I joined Cooney Lees Morgan in 2007.  I now have 11 years’ experience as a legal assistant and presently work part time in a job share role in the Private Client and Trust team assisting Sally Powdrell, Dean Willacy and Louella Axon. Outside of work, I am a mum to my young son Finn and enjoy spending time with family. My hobbies include ballet, bike riding and baking.